Examples of my wedding, engagement, portrait and event photography. Cool old truck, so we used it for some photos! 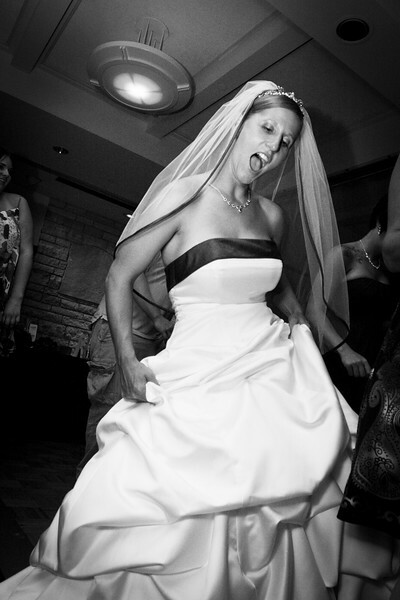 Bride having some fun at the reception!